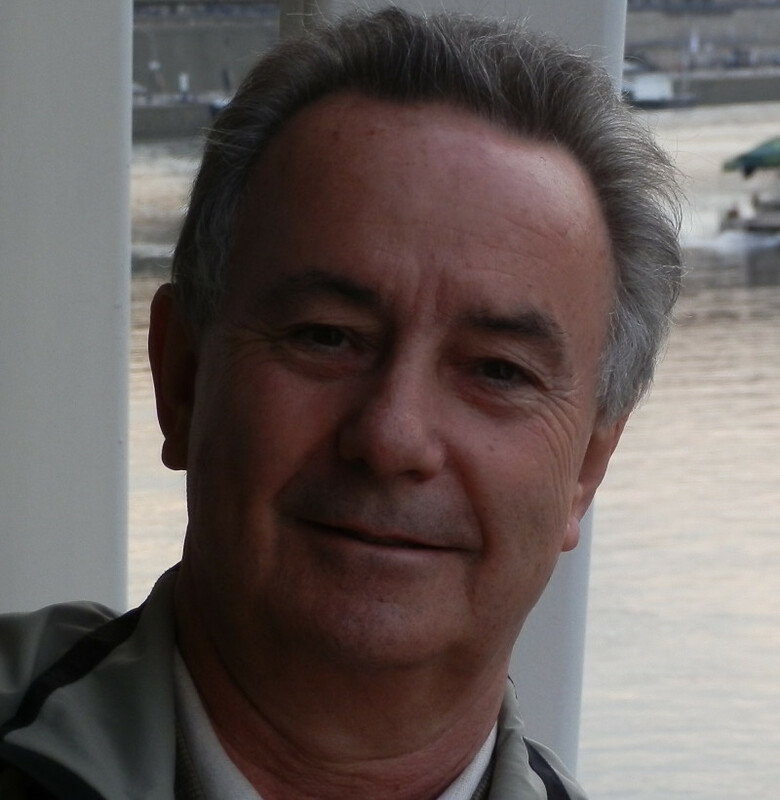 Born in London shortly after World War II and educated at the French Lycée in South Kensington, then at Munich University, Simon Goodman entered the music business in the late 1960s, specialising in recognising new talent and breaking new British artists abroad. In 1994 Simon’s father died leaving behind hints of a hitherto clandestine quest. 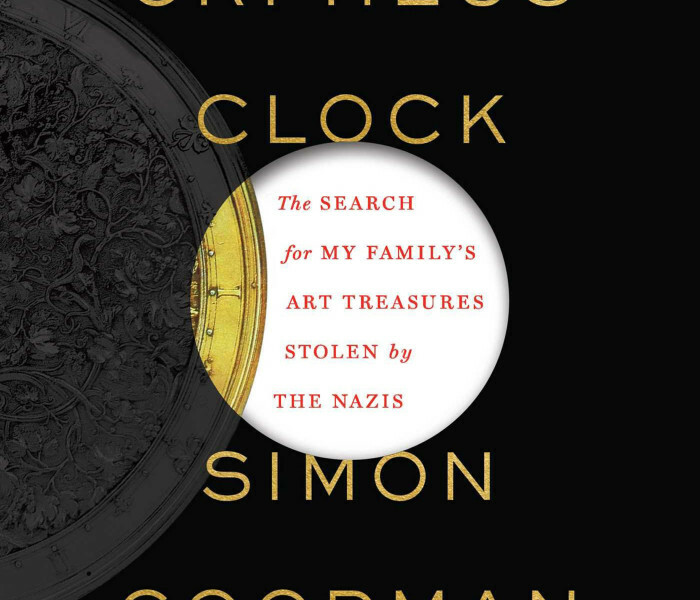 For the last 15 years Simon has devoted his time exclusively to tracking his family’s lost legacy, stolen during WWII. In the process he has become a skilled art detective, able to conduct his research in several languages. 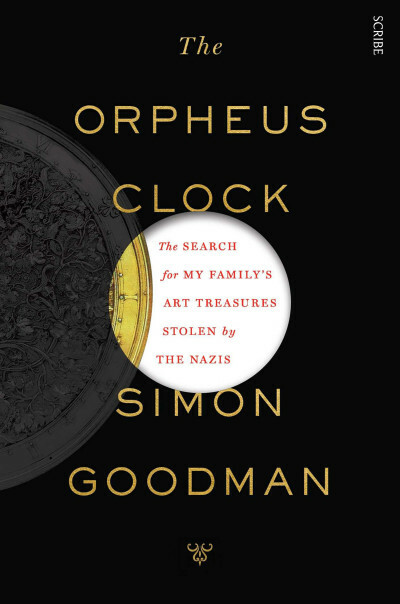 Hobbies and interests include collecting art books, history, travel, food, and genealogy – through which he has been able to trace a previously unknown and large family. Simon has one son and three daughters, and is married to the actress and teacher May Quigley. 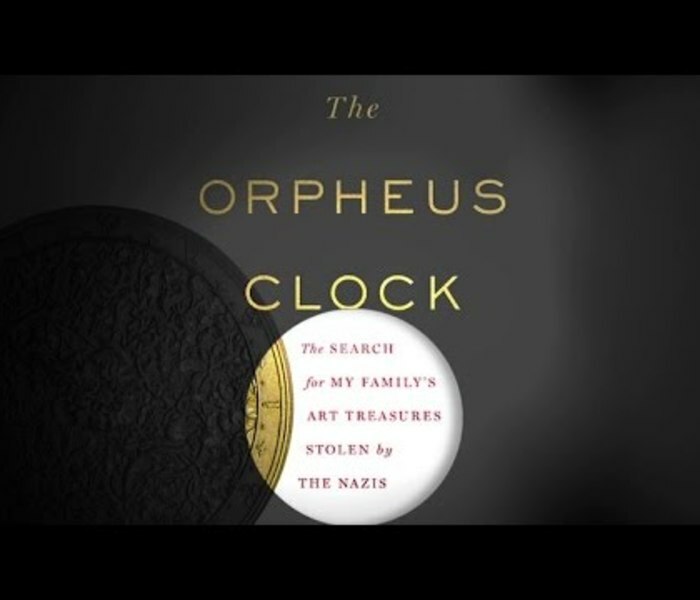 They live together in Los Angeles, and from there the search for his family’s treasures continues.